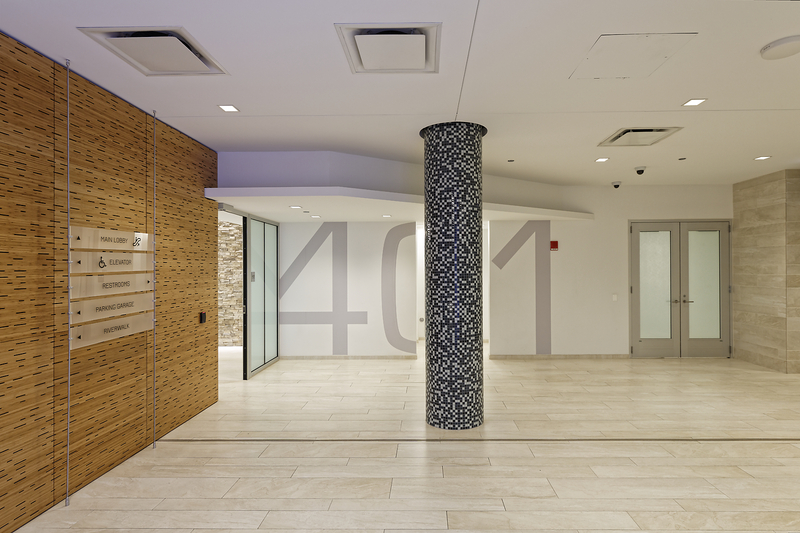 We’re pleased to announce that the redevelopment at 401 N Michigan Avenue is a Project Finalist for the Urban Land Institute Chicago’s 7th Annual Vision Awards. 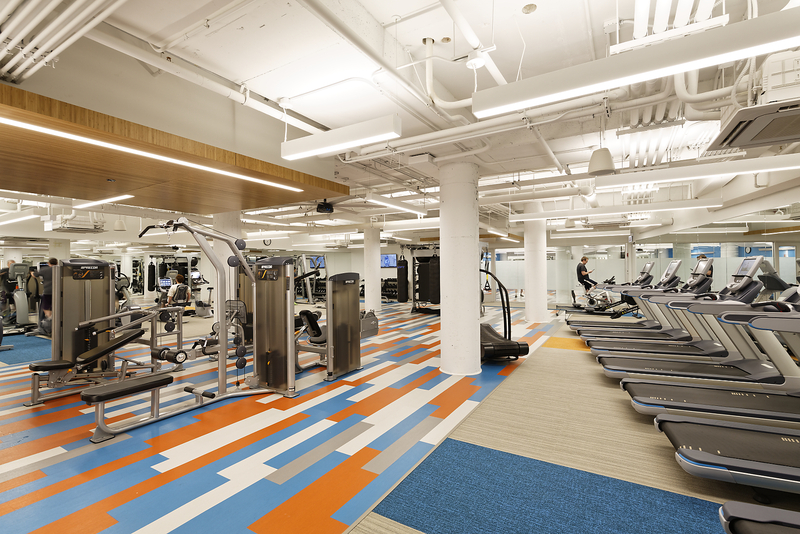 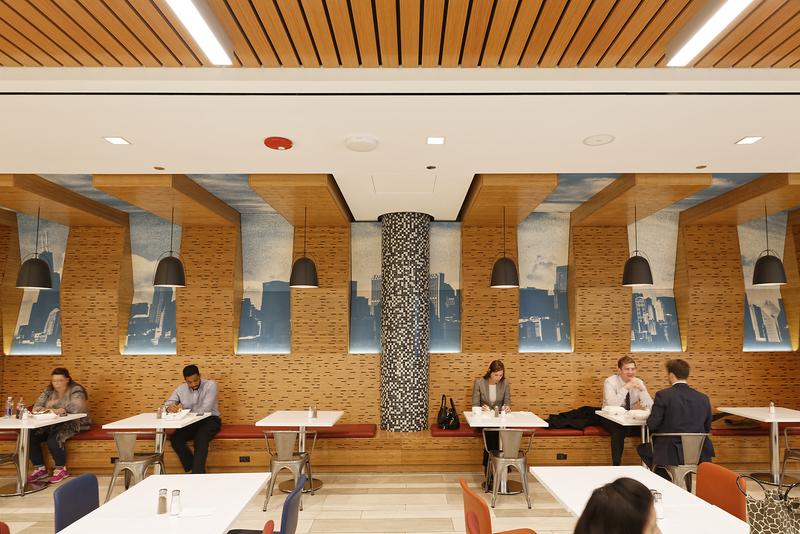 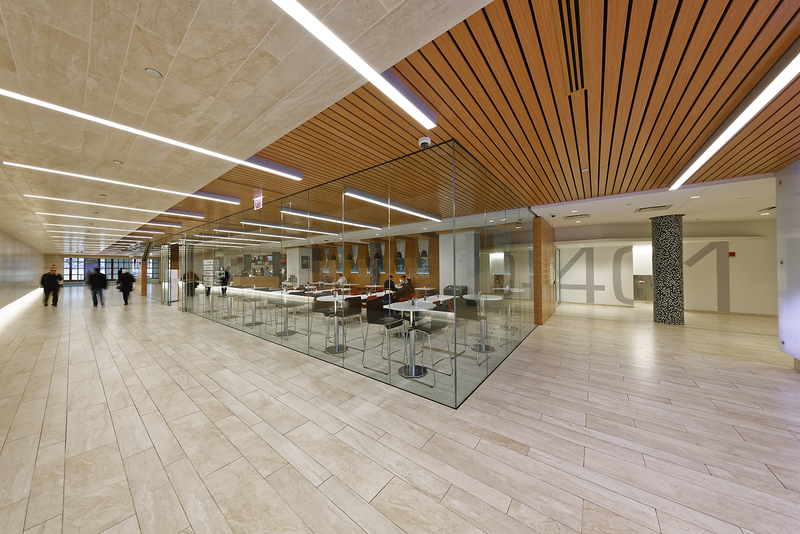 GYH worked with Zeller Realty Group, the developer, and Power Construction, contractor, to re-imagine the public and amenity spaces below and around Pioneer Court to make way for Michigan Avenue’s new Apple flagship store. 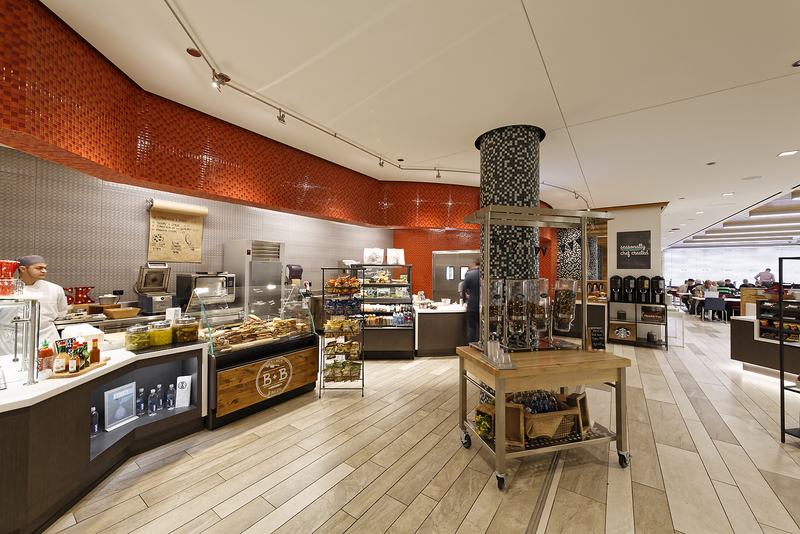 GYH designed a new cafe, fitness center, accessible riverwalk elevator, valet parking waiting area, and other amenities, all connected by a new, light-filled concourse.